Derived from tea leaves, NuMedica L-Theanine is a unique amino acid that is known to induce feelings of relaxation without causing sleepiness or fatigue. Theanine is found essentially in tea leaves, but it can also be found in a certain type of edible mushroom. If you've ever wondered why so many people say that enjoying a cup of tea relaxes them, it has much to do with this beneficial amino acid. You can ramp up your intake of this feel-good amino acid by taking a natural supplement like NuMedica L-Theanine, which can reduce feelings of anxiety and stress so your mind and body can experience the relief it needs. NuMedica is a celebrated pioneer of the natural supplement industry. They are known for their safe and effective products. Through its devotion to supplement research, NuMedica continues to produce some of the most popular supplements on the market today. 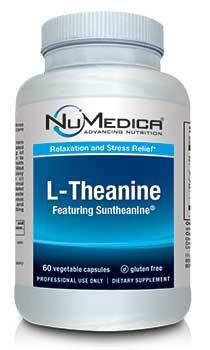 L-Theanine is known to relieve stress and anxiety by promoting feelings of relaxation. 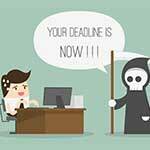 Although taking this supplement may relax you, it will not cause you to feel drowsy, which is why this particular natural stress reliever has become so popularly taken. This powerful amino acid is also being researched for possible other applications. Some scientists believe it may have some anti-cancer properties and may provide support for both the immune system and cardiovascular system. According to studies, L-theanine may also enhance the nervous system by protecting brain cells during times of stress like periods of low oxygenation. As medical research continues, scientist may unlock still more powerful benefits of this unique amino acid. 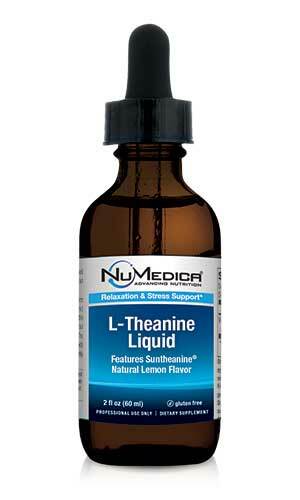 NuMedica L-Theanine comes in 60/120 Capsule and Liquid (Natural Lemon) forms. 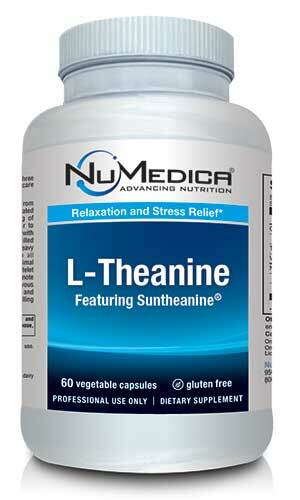 L-Theanine - 60c 1 Capsule 60 Take one capsule one or two times daily or as directed by your healthcare practitioner. L-Theanine - 120c 1 Capsule 120 Take one capsule one or two times daily or as directed by your healthcare practitioner.